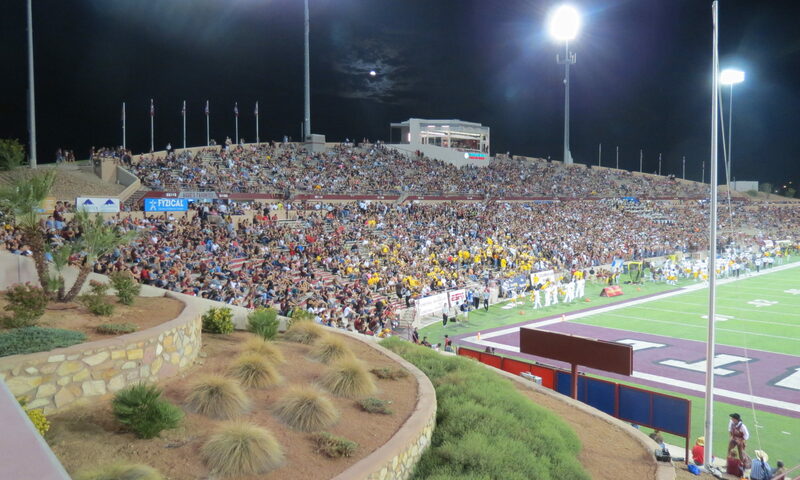 One of college football’s hidden gems lies in Las Cruces, New Mexico. The setting alone is special. The high peaked mountains that rise above outside of Aggie Memorial Stadium are stunning. 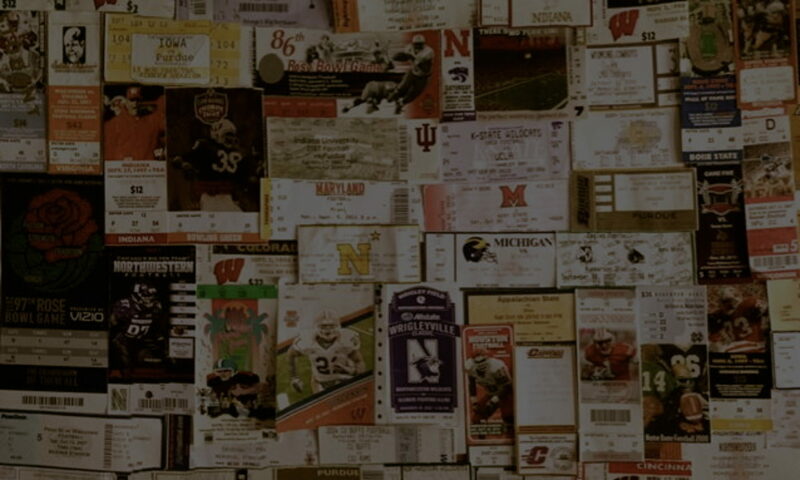 A lot of losing seasons have kept the fan base from being energized, but when they are on, it is considerably fierce.